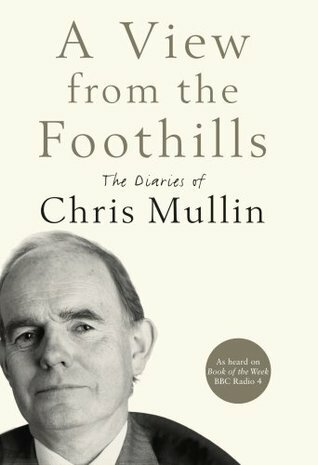 An an insiders view of life as a Labour MP and, at times, as a junior Minsiter (transport and environment/Africa) this is a compelling read. The diary format is easy to dip in to - and that had been my intention - but I found I was hooked and could spend many hours reading; it's not a slimline book! The inner working of government are fascinating: Mullin has a particular dislike for the poorly written speeches he was expected to deliver; the excesses of Ministerial cars and the fact that, as a Junior Minister, it seems impossible to actually get anything done. It's interesting to see that a relatively few number of MPs - mainly those nearest the Prime Minister - can actually do very much at all; the rest expected to tow the party line. Mullin was not that close to The Man but he certainly has a different view than most of us. Of most interest historically, of course, are the discussions that lead to the UK's support of the Iraqi war but, if you're interested in how much of government works, this is possibly better positioned than some of the bigger names. Sign into Goodreads to see if any of your friends have read A View from the Foothills.